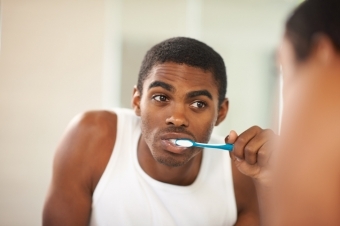 Your personal home care includes a consistent brushing and flossing routine, eating balanced meals, reducing the number of sugary/starchy snacks you eat, and correctly using the various dental aids that help control the plaque and bacteria that cause dental disease. A beautiful, healthy smile that lasts a lifetime is our ultimate goal when treating patients. Your personal home care plays an important role in achieving that goal. If you have questions about improving your at-home oral hygiene routine, please contact our office to book a consultation with one of our friendly dental hygienists.